The Western Cape has been in the midst of a severe drought for the past 3 years. 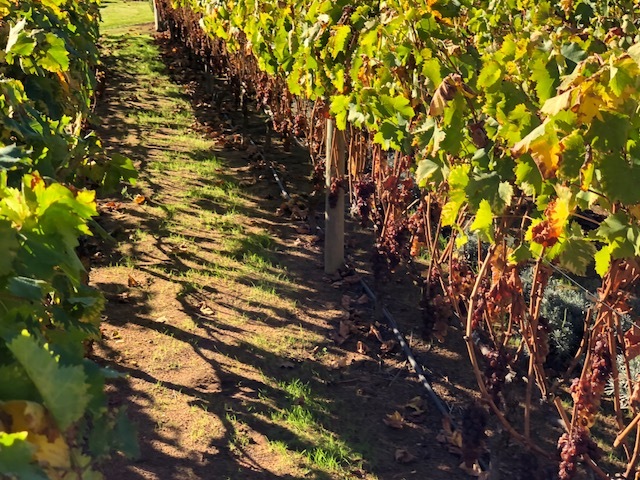 Limited use of borehole & rain water storage during the 2017/18 growing season managed to keep the Le Marais vineyard in excellent condition. Netting was applied across the entire vineyard to keep losses to birds & other critters to a minimum. 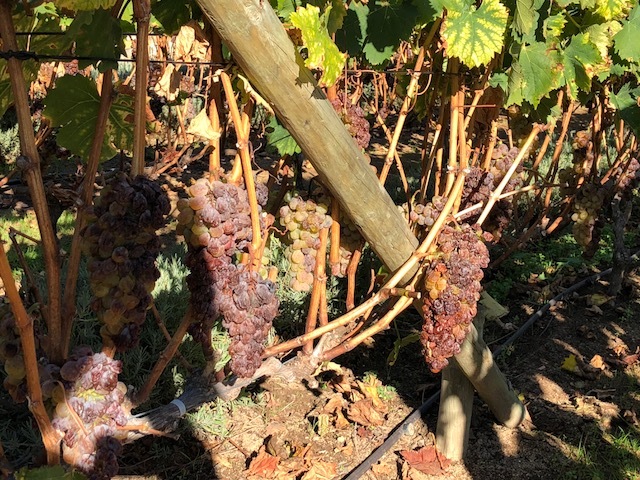 Excellent sunny & cool weather conditions during the late season, allowed the Muscat grapes to be left on the vines until mid-May. 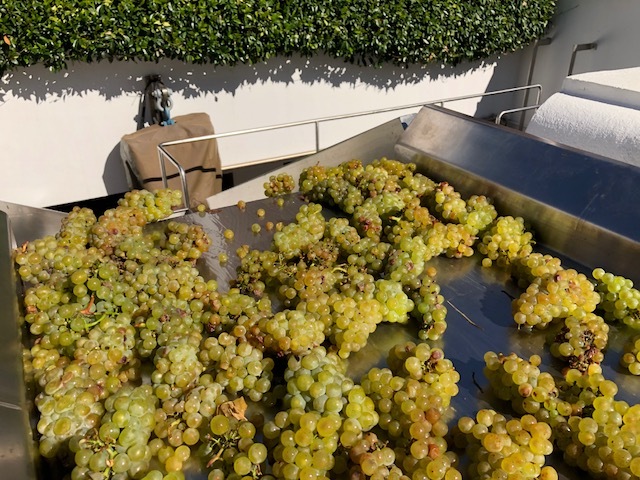 Several passes were made through the vineyard during the harvest to ensure the individual Muscat grapes were picked at optimum ripeness. Sugar levels at picking were at around 40 balling. Overall yields were up by about 25% compared to 2017, mainly due to lower losses to the birds.